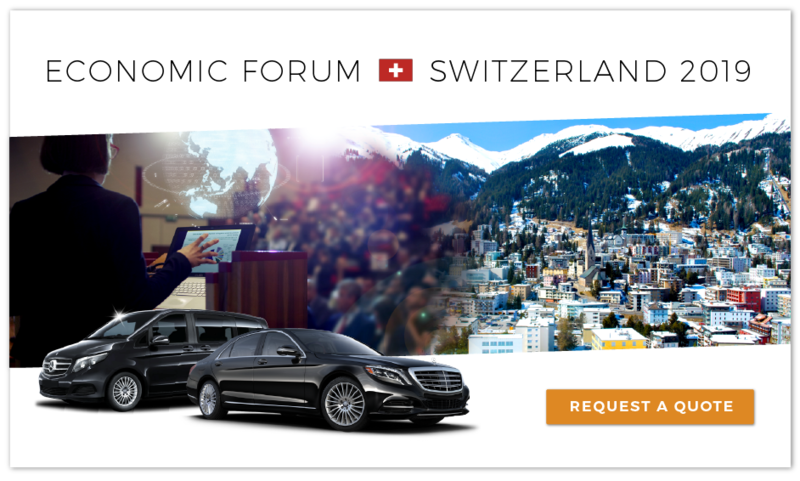 Limos4 Zurich is proud to be your chauffeured limousine partner during the 48th World Economic Forum Annual Meeting in Davos-Klosters, which will take place on January 22-25, 2019. We have been covering the prestigious WEF event for many years, and our long experience and commitment to the highest standards can guarantee that you will be accommodated with the maximum quality of transportation service. 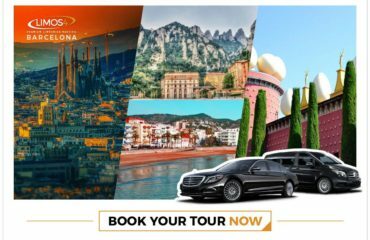 You can book a one-way or return transfer, or reserve your vehicle by the hour so that your chauffeur can be at your disposal. Your pickup location can be any point in the Zurich area or Switzerland. All our vehicles meet the Greener Davos regulations thus the cars can access all the venues and enter the special waiting zones. Our highly trained, multilingual chauffeurs are registered and will make sure your ride runs smoothly and stress-free. We wish you fruitful deliberations and an enjoyable stay in Davos. Please click here or on the photo below to book your WEF transportation service.